Horsin Around Adventures offers a breathtaking trail experience in the heart of beautiful Page Springs wine country. 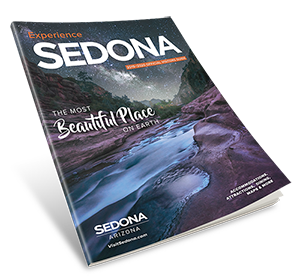 Close to Sedona, our trails are nestled along Oak Creek with dramatic views of wine country vistas and wildlife habitats. We are a family owned operation with authentic cowboys/girls.